assisting individuals in finding their true voice. Based in Costa Mesa, CA. Michelle Gordon Speech Pathology Inc. is a private speech pathology practice dedicated to assisting individuals in finding their true voice. We provide comprehensive care for individuals who have difficulty in the areas of voice, speech, and swallowing. Our goal is to assist patients in reaching their full potential through caring, personalized, individual therapy. The human voice is the organ of the soul. Michelle is an accomplished speech pathologist who loves her profession and truly enjoys caring for her patients. It typically only takes one therapy session for a patient to realize that she is passionate about what she does. To her, it’s not a job, but the satisfaction gained by helping her patients through sometimes the most difficult points in their lives that drives her each and every therapy session. Having been introduced to the profession at an early age, it was then that she decided to pursue a career as a speech and language pathologist. She went on to graduate from BIOLA University with an undergraduate degree in Communicative Disorders and continued on to complete her Master’s Degree in Communicative Disorders from California State University Fullerton. Following her education, she began working at Hoag Hospital in Newport Beach. Over the next 12 years she would refine her skills as a speech pathologist helping thousands of patients reach their full recovery potential. While working at Hoag Hospital she became involved in the specialized care of patients with Parkinson’s disease. She also assisted in the development and training of staff in the use of FEES (Fiberoptic Endoscopic Evaluation of Swallowing) and Stroboscopy. During her final years at Hoag she played an instrumental role in bringing a dedicated Voice and Swallowing Center to Hoag, working alongside an Otolaryngologist to provide patients with comprehensive care. Leaving Hoag was never easy but she knew that the time had come to raise a family. Always longing to be active in her profession it was not long after the birth of her first child that she established her very own private clinic. As a small private clinic Michelle is not interested in a rotating door of patients but is rather focused on helping few patients reach their full recovery potential. 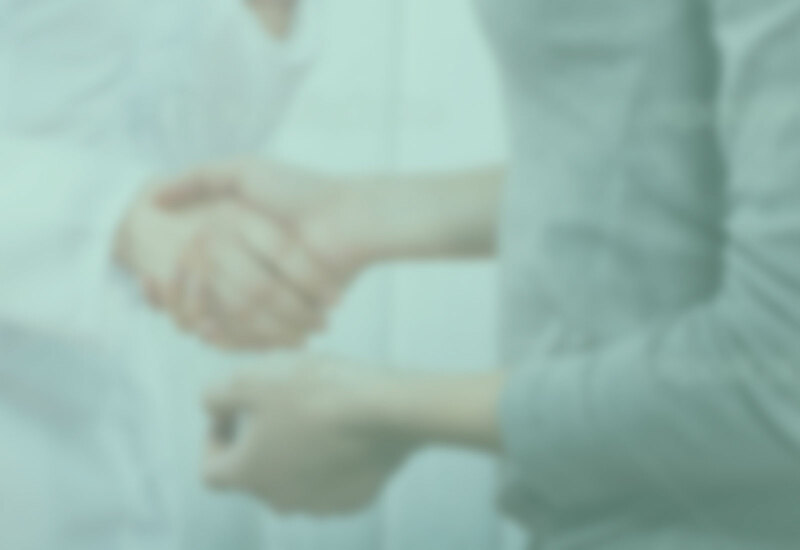 It has always been about helping others through speech therapy and in establishing her own clinic she is now able to focus on the most important piece of her practice, her clients. 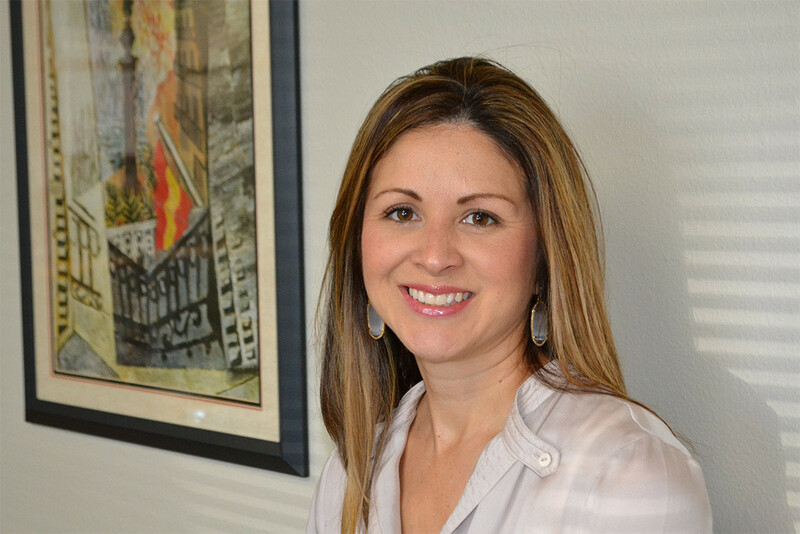 Outside of her private practice Michelle helps fellow speech pathologists with complex cases and is often a guest lecturer at both California State University Fullerton and Chapman University helping to build the next generation of speech pathologists. She spends her free time with her husband and raising her two wonderful girls. “I had a severe case of muscle tension dysphonia (MTD) which caused my voice to get very weak and very strained. Michelle gave me a lot of information and several techniques to try, such as ‘belly breathing’ and vocal resonance exercises. Michelle also massaged some areas in my throat that held a lot of muscle tension. We eventually found the main cause of my MTD and worked on ways to alleviate it. I can happily say that my MTD is now almost gone. I need a little more time and practice to break my bad habits that cause MTD, but I know that I am well on my way to being free of MTD. Michelle has a lot of experience with treating voice disorders. My MTD was severe, and if she could help me then she can help with most cases of MTD. individual's experiencing difficulty with their voice, speech and/or swallowing. We understand our clients have busy lives. To accommodate your schedule we will arrange appointment times in the mornings, mid-day, evenings, and on weekends. This refers to anyone whose voice is essential to their job. Several professions that may come to mind are singers and actors, however, there are many occupations who rely on their voice to do their job. These occupations may include teachers, courtroom attorneys, salespeople, telemarketers, receptionists, etc. Imagine a receptionist being unable to answer phone calls or a salesperson unable to conduct a sales meeting because of his or her voice. Voice is essential to many professions and can be disabling to ones career if not treated appropriately. VCD is also referred to as paradoxical vocal fold dysfunction. This condition which is often caused by exercise or other environmental irritants results in the patient’s complaint of difficulty breathing. Patients will often complain of “tightness in their throat” or “their throat closing up”. In addition to difficulty breathing, patients may also experience chronic coughing and/or throat clearing. Voice therapy is the treatment of choice for this condition. Clients are provided with a specialized program focused on behavioral management to improve breathing, coughing, and throat clearing. 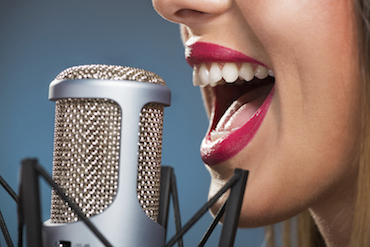 Diseases of the vocal folds may include vocal nodules, polyps, and cysts. Depending on the pathology, pre and post surgical counseling is often part of therapy. Individuals are educated in various techniques to improve not only their voice, but in doing so also improve the pathology and/or recurrence. Individuals often report tightness, pain, and/or soreness in their throat especially upon palpation and often during phonation. In many cases MTD results in a patient’s attempt to compensate for another underlying condition or vocal pathology. This results in vocal strain and/or inappropriate vocal use by the patient. Treatment may include education in various voice techniques, laryngeal massage and myofascial release. This is a neurological disorder in which control of laryngeal function is altered. Individuals may complain of a tremor which is often associated with the actual spasm. Two different forms are adductor and abductor. The treatment of choice is combined voice therapy and often botulinum toxin injections. Presbyphonia results from changes within the vocal folds and respiratory system as a result of age. Often described as an “old-sounding voice”, individuals may complain of reduced vocal intensity, deterioration of voice quality, and complaints of effortful phonation. Treatment often focuses on vocal strengthening exercises. Giving her clients their voice is what makes Michelle love what she does. Having learned that the transgender patient population is greatly under-served by the medical community, let alone, by speech pathologist, Michelle dedicated significant time in learning how to best serve transgender clients. She was trained by two of the most well respected and published professionals who focus on transgender communication. During voice training each client learns how to communicate verbally in the proper voice and, just as importantly, how to communicate non-verbally. With many happy clients this is an area of Michelle’s private practice that has grown over the years. For more information, please contact us. At Michelle Gordon Speech Pathology you will be seen by Michelle Gordon, a highly experienced therapist, for the entire therapy session. that we feel represent the best source of information available. National Spasmodic Dysphonia Association, Inc.
“Prior to transitioning, my greatest fear was having a passable voice. Even though hormones and surgery can take care of many things, the voice is unaffected. I had started an online program which was helpful in introducing the basics of voice production. But after several weeks, it became clear that the immediate feedback and guidance provided by a voice therapist would be necessary to achieve not just a passable voice, but an effortlessly feminine one. Working with Michelle has introduced me to even more elements, some very subtle, that contribute to a beautiful voice. Even after 6 sessions, I had achieved a voice that I was proud of and that I felt was truly mine. What once was a liability has become one of my strengths in my transition to living and thriving as a woman. Some of the most important tools that Michelle provided me with were self-analysis and the ability to fine tune my voice on my own. Beyond pitch, we worked extensively on resonance, breath control, and stamina. She not only transformed my voice, but she has helped me with all the non-verbal aspects of presentation as well, including the appropriate gestures, gait, and posture. the Voice Handicap Index (VHI) form below and bring it with you to your first session. We would love to hear from you. To request an appointment, or to receive more information on Michelle Gordon’s Speech Pathology services, please contact us using the form below.